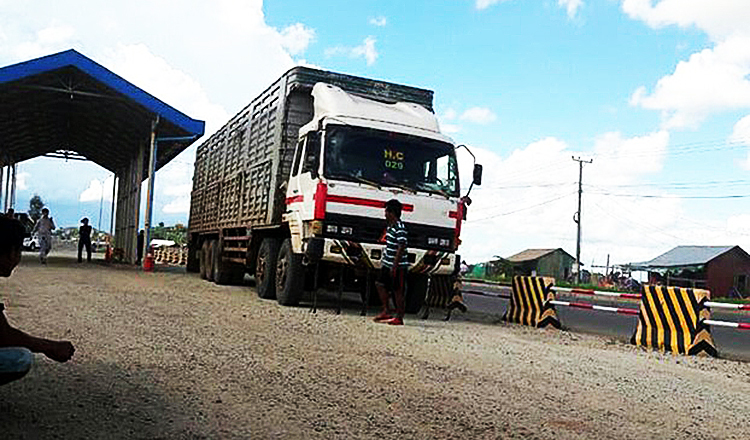 Authorities in Tboung Khmum province’s Ponhea Krek district yesterday issued fines to more than 30 overloaded trucks along National Road 7. 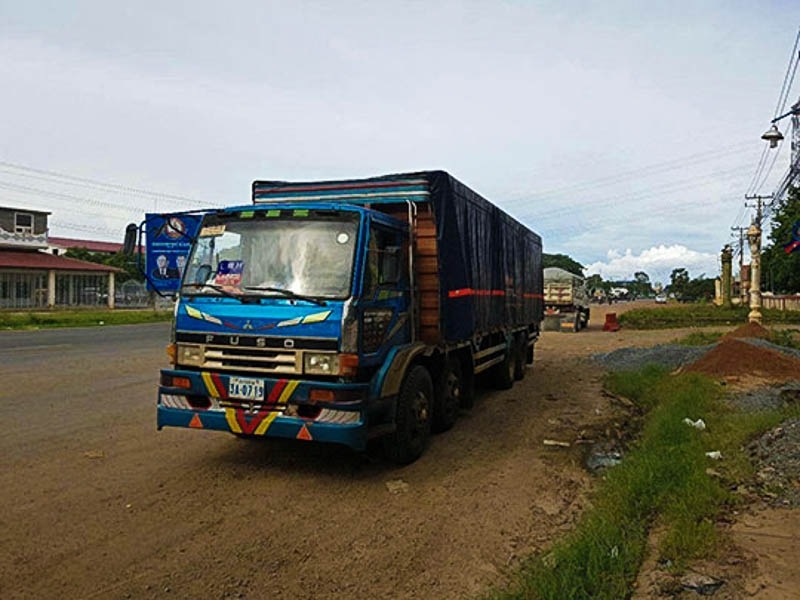 Police confirmed that a mobile scale committee from the Ministry of Transport, in cooperation with provincial department of transport and provincial police, weighed 45 trucks along the national road yesterday morning. 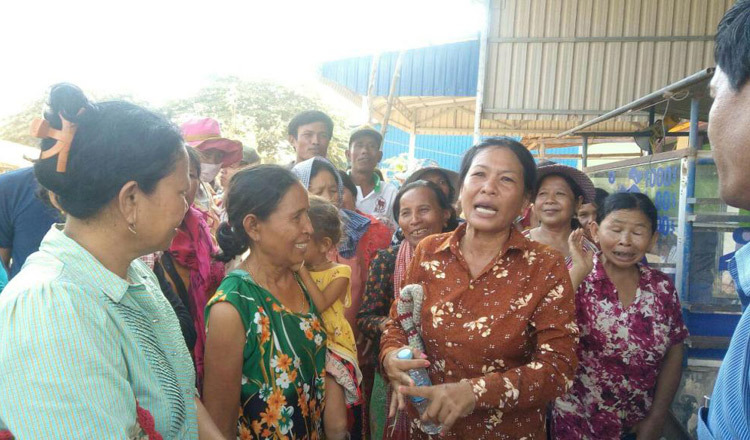 The ministry reported that the committee was led by undersecretary of state Seng Chhoun, whose team found 30 overloaded trucks out of the 45 checked. 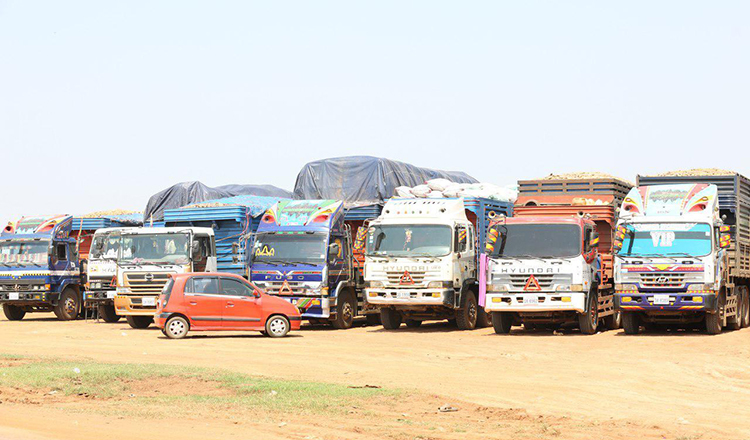 The report added the trucks were overloaded by seven to 40 tonnes and the truck owners were fined. The sum of the fine was not revealed. Mr Chhoun did not reply to multiple requests for comment. However, he told local media that the operation was conducted to protect national roads. 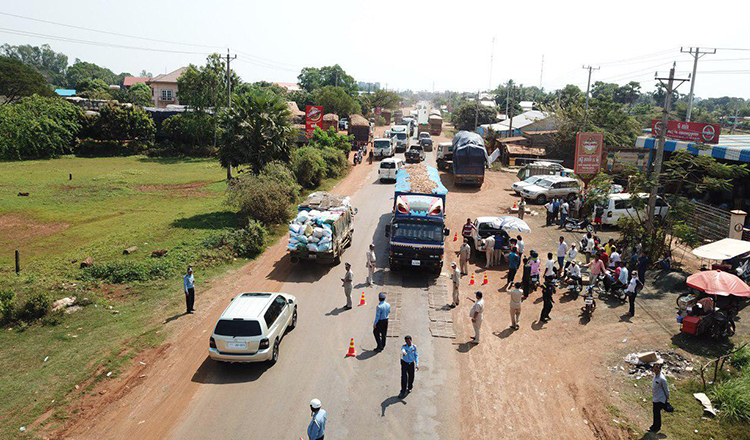 At least 30 trucks briefly blocked National Road 1 in Svay Rieng province’s Svay Chrum district last month after a mobile scale committee fined seven vehicles for being overloaded. Ministry spokesman Var Sim Sorya could not be reached for comment yesterday but said last month the fines were an effective deterrent to change behaviour. 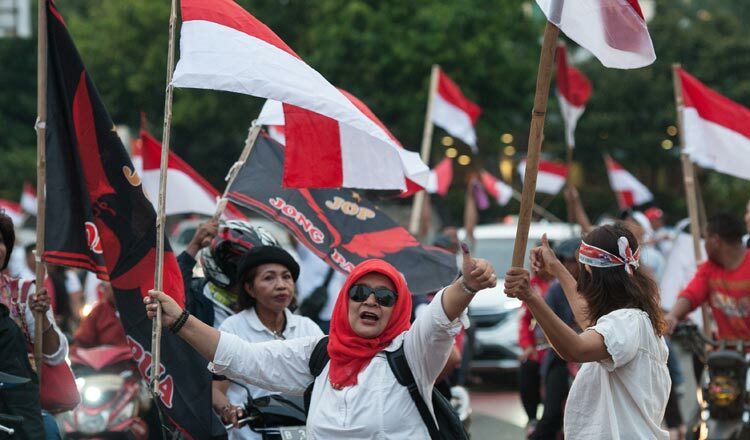 “We haven’t taken stricter action yet because we want to let people wake up. 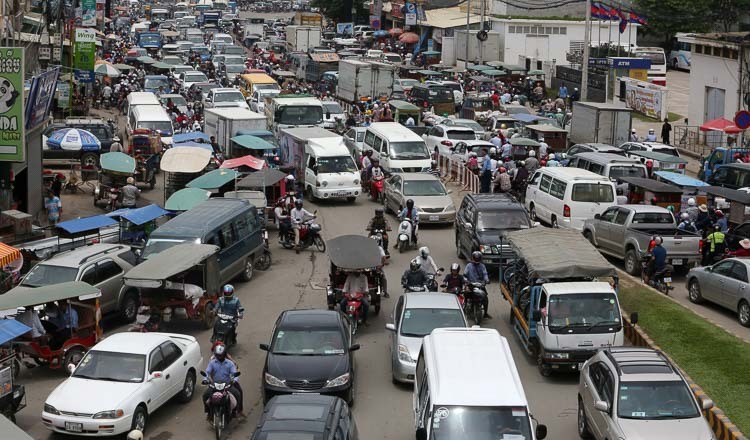 We can see the overloading figures are down, which shows they are also afraid of being fined,” he said.